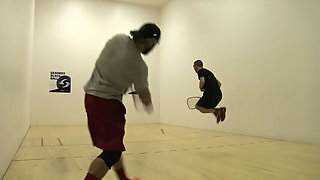 Description: Alex Cardona vs. David Bobby Horn WRT San Luis Open Semifinals. Can Alex advance to the finals of another WRT event? Or will David Bobby Horn beat him?